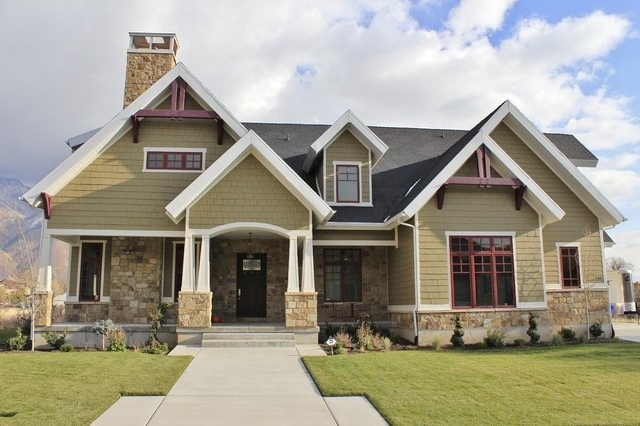 It’s fascinating to us as architects to see how interest in Craftsman style homes ebbs and flows over time. After a decade of great enthusiasm for pseudo Craftsman designs in large homes in the suburbs, and then watching that trend dissipate, we are now seeing a resurgence of a more studied appreciation of the Craftsman style in Seattle and elsewhere. 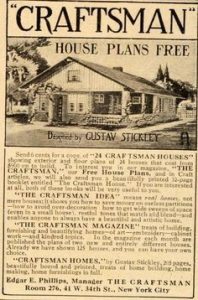 Craftsman style had its roots in the Arts and Crafts movement in Britain in the late 1800’s. This was a time of great mechanization, later called the age of the Industrial Revolution, when people moved in droves to cities and the promise of burgeoning factory jobs. Many struggled to find meaning in this new world and felt alienated, separated from their cultural traditions, crafts and countryside. The Arts and Crafts movement was born out of this discontent; it was a resurrection of the long-held values of hand-craftsmanship in reaction to the dehumanizing effect of factory life and industrial labour. Major influencers of this time included the likes of Charles Rennie Mackintosh and William Morris – both designers of a broad range of decorative arts and architecture. Morris’s philosophy was to unite all arts within the decoration of the home – emphasizing nature and simplicity of form. 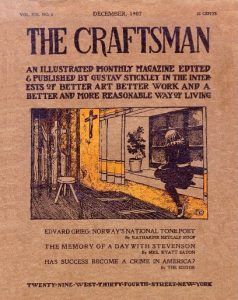 Here in the USA, the Arts and Crafts movement also resonated; Gustav Stickley was an influential proponent of the craftsman ideal; he was the founder of Craftsman Workshops and The Craftsman journal – a beacon for the American Arts & Crafts movement. He gained great notoriety through his furniture manufacturing company, offering designs governed by honest construction, simple lines, and good quality materials. 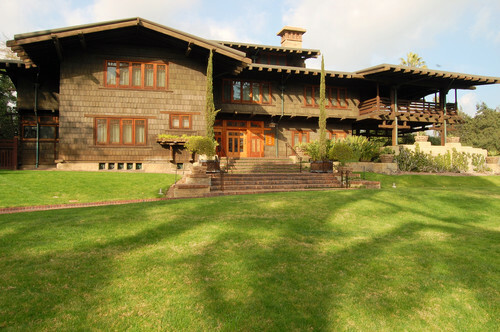 The Greene brothers (Charles & Henry Greene) in California have come to be known as the most influential architects of the American Arts and Crafts movement. Their renowned (and heart-breakingly beautiful) Gamble House in Pasadena is considered the quintessential Craftsman house; its design showcases all the elements of a classic Craftsman home, which I will elaborate on in the next installment of this blog series. 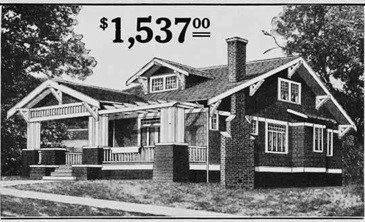 As I’ve described very briefly above, because of its early roots in opposition to mechanization and alienation from nature, Craftsman architecture is inherently a style emphasizing nature and craftsmanship. 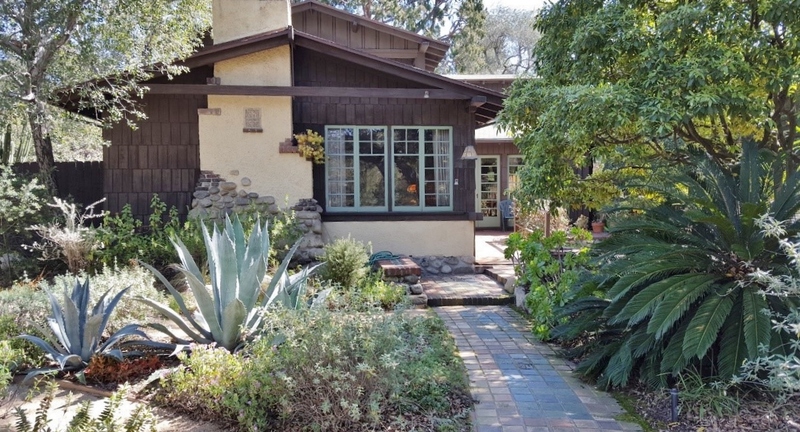 No matter the size of the house, or wealth of its owner, the home was designed to create a cozy hand-made retreat; a sanctuary that would provide connection with nature and sustenance to the soul. In a world that can seem alienating at times, no wonder this uniquely humane architectural style keeps nudging us! 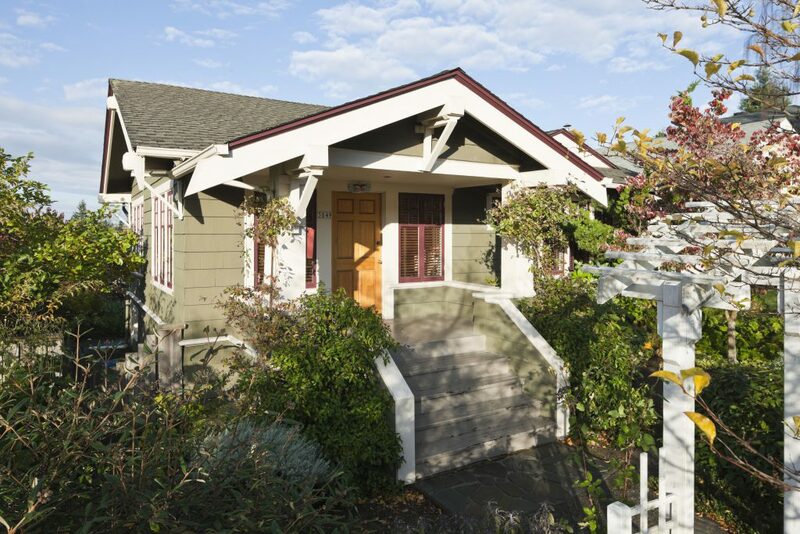 Watch for Part 2 when we’ll dive into specific design elements that make Craftsman homes so unique, both past and contemporary.